The average expense for this provider is around $8,248 monthly. This is higher than the $6,959 estimated cost in the city of Pascoag. 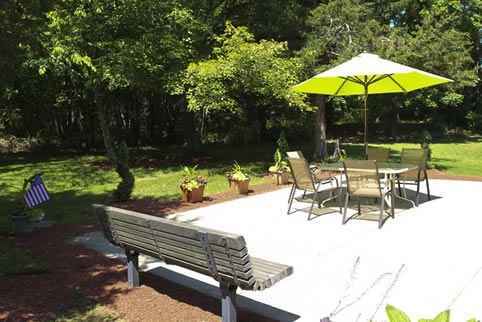 The estimated cost for Rhode Island is approximately $6,198, versus $4,930 nationwide. 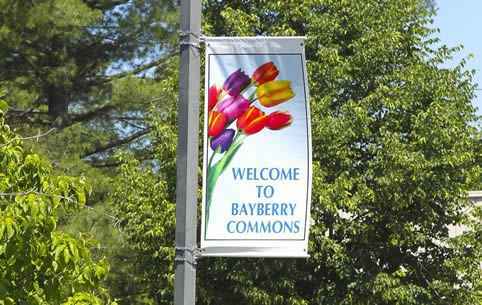 I would like to thank the staff at Bayberry for the excellent care I received while I was there for rehab from Sept. 16 to the 27. 2018.Room 3 W. I was there for OT and PT. Wonderful care from all the therapists. And for the medical care. 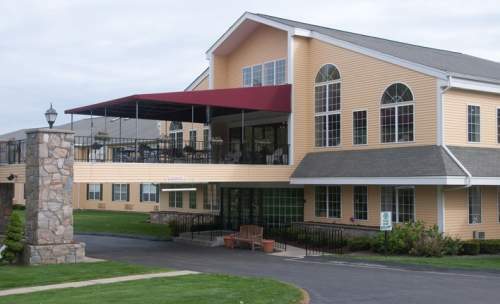 Located in Pascoag, Rhode Island, Bayberry Commons Nursing and Rehabilitation provides senior housing in a caring community with 110 total units. The area surrounding this community is sparsely populated, including approximately 6,738 residents in the 02859 zip code. It is a generally middle income area, with an average family income of $70,127. 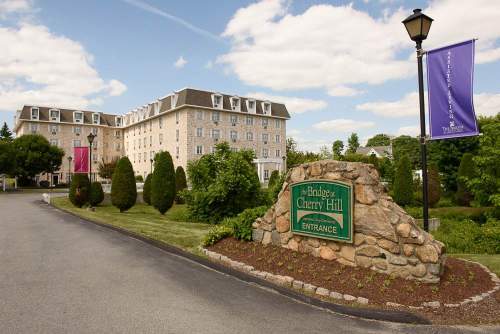 This community is conveniently located, with shopping, health care facilities, and houses of worship all in a short distance. There are 16 churches within 4 miles, including Brothers of Sacred Heart, Glad Tidings Community Church, St Eugene's Church, and Chepachet Free Will Baptist. There are 1 pharmacies within 1 mile of the facility. They are also close to many medical offices. 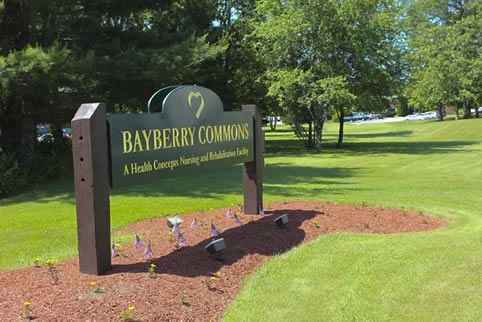 Bayberry Commons Nursing and Rehabilitation offers nursing home care, assisted living, and dementia care. 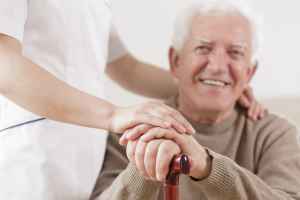 They are a great alternative for residents who can not live by themselves and require a higher level of support and medical attention. 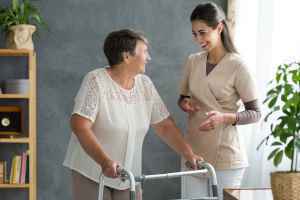 They can also provide for residents who require assistance with routine activities like preparing meals, showering, and house cleaning, but who are able to move around and are mostly independent. 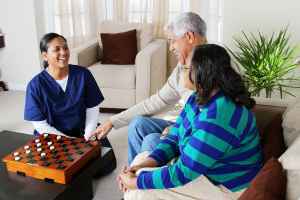 In addition, they can service residents who are at any stage of memory loss and who have challenges with routine activities, and who require special attention on a frquent basis. 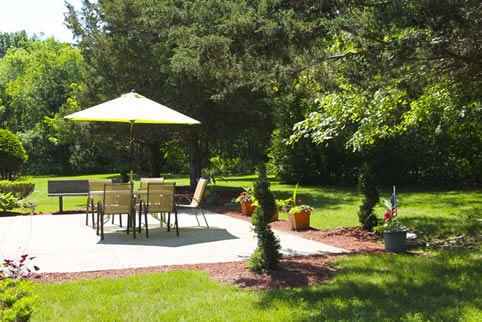 This residence has many amenities and services to offer their residents. For example, they provide many different recreational activities such as general social interactions. In addition, they have a selection of facility features that include a community dining hall and an on-site beautician. Finally, they have a few different personal services like a 24-hour staff. 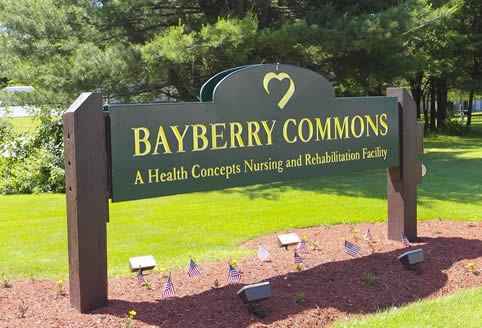 Bayberry Commons Nursing and Rehabilitation has been in business for 31 years. 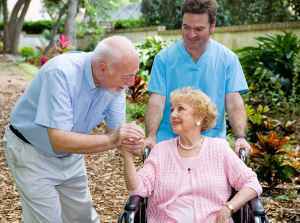 They're presently registered with Medicaid and Medicare. In the latest report published by Medicare, they obtained a total of 4/5 stars based upon a combined measure of health audits, staff evaluations, and all-around quality. They had 0 payment denials, 0 complaints reported, 0 fines assessed, 0 total penalties assessed, and 0 deficiencies recorded during the latest reporting year.